In this Pre-Written Christmas Cooking Content bundle –articles, a report compiled of the articles, keywords, and royalty free images, you’ll be able to teach your audience on a variety of options for Christmas recipes. Make the holiday special with these simple Christmas meals. Enjoy the moment with great menu you can distribute in this once a year event. Help your audience decide what food to serve. Teach them on how to make Christmas healthy. Also there’s something to eat for everyone. 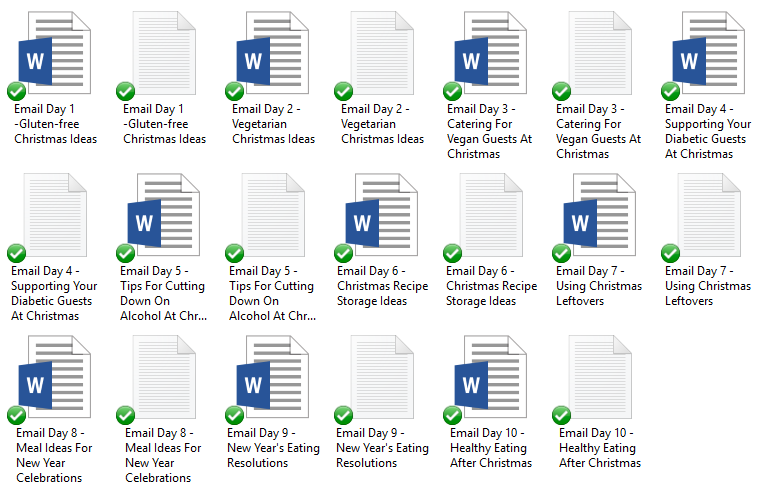 Pre-Written Christmas Cooking Content bundle that will help you bring in a traffic and readers to your blog because you’ll be talking about topics that people are searching for – like what food to serve for certain kinds of people. They need a site that will talk about different kinds of recipes for different kinds of people. Give them solutions on difficulties like deciding what meal ideas they should consider. 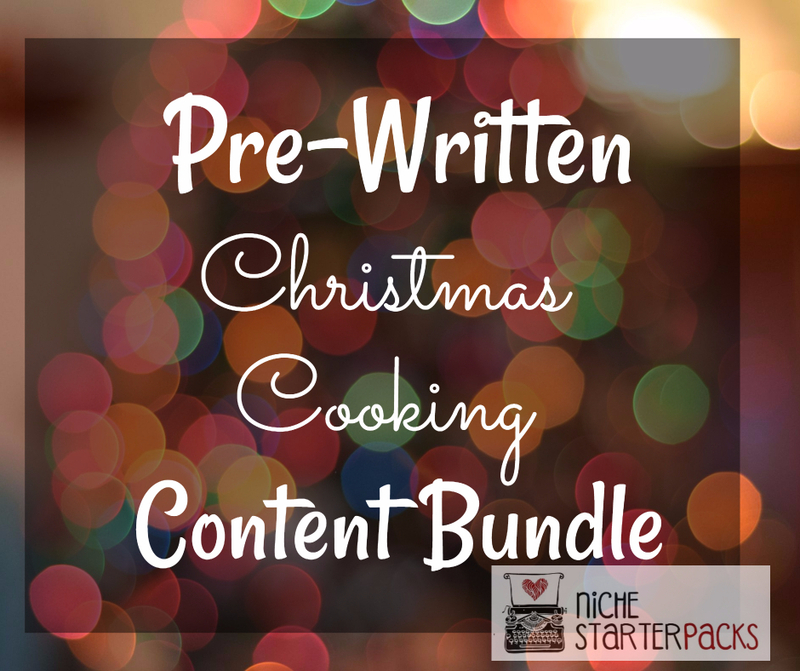 The Pre-Written Christmas Cooking Content bundle will help you teach your audience about important topics that they desperately need because of the wide range of topics in this bundle. 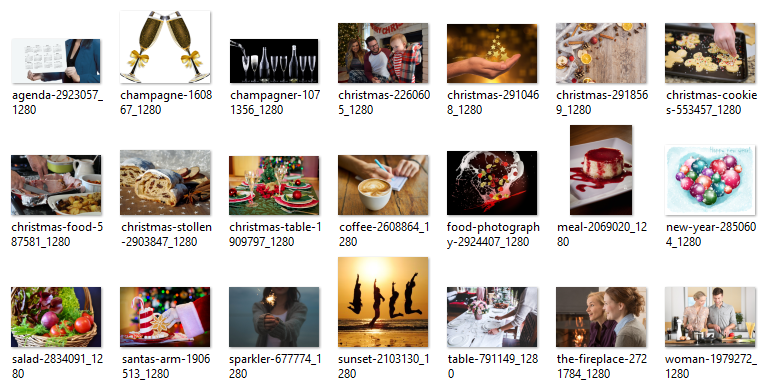 Pre-Written Christmas Cooking Content Bundle (Articles, Report, Royalty Free Images, Keywords) – Get It All For $37! 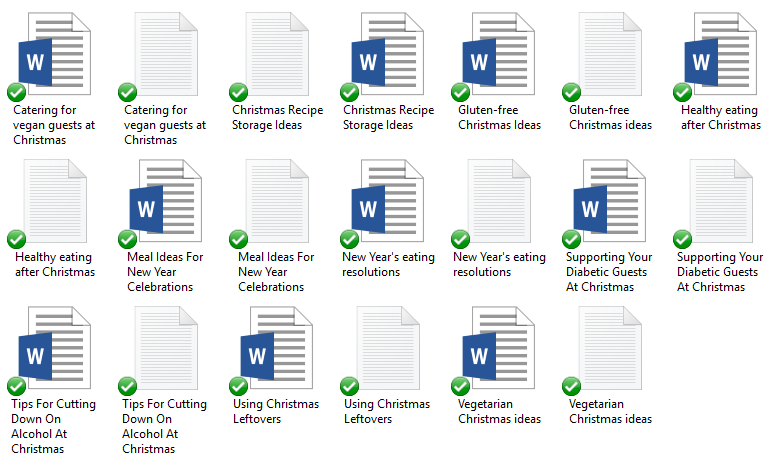 You’ll get a 20-Page report all about Christmas cooking. This is a great opt-in because it talks about Christmas recipes your audience can serve. This report is going to help you grow your subscriber list. 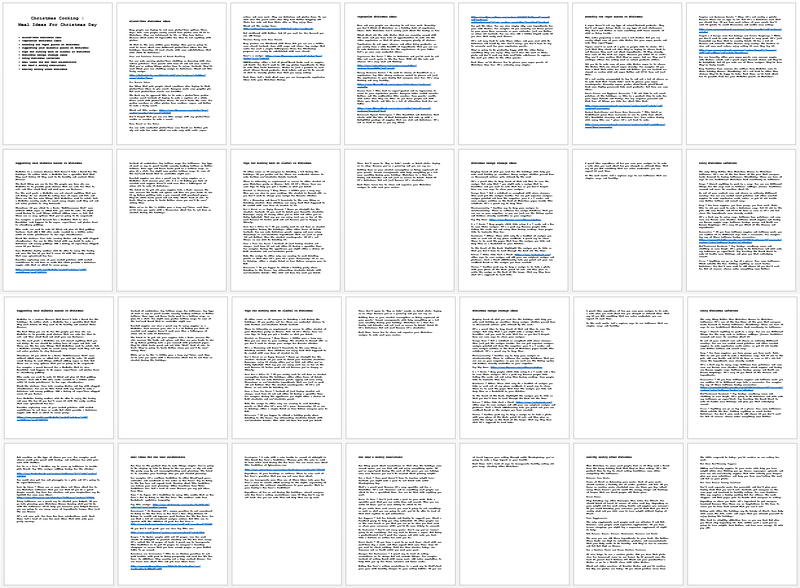 I’ve come up with 200 long tail keywords all related to flu – like knowing what is it and its natural treatment. You’ll find some of these are what people like to call low-hanging fruit keywords while others have more searches.